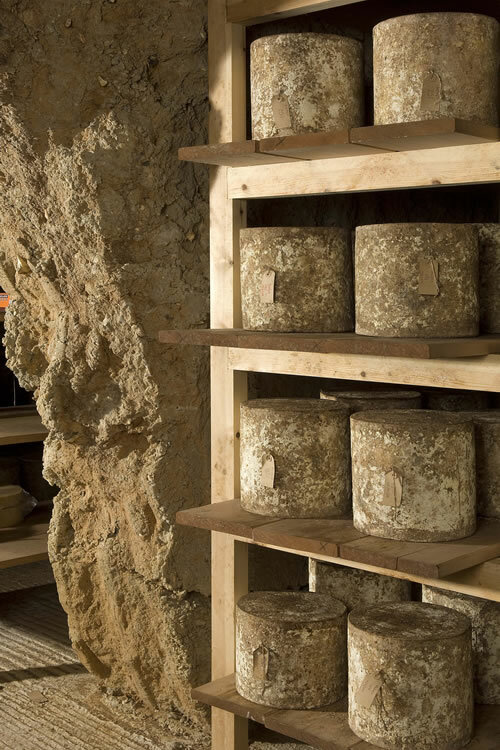 Awarded one of the highest accolades of Gold in the world cheese awards. 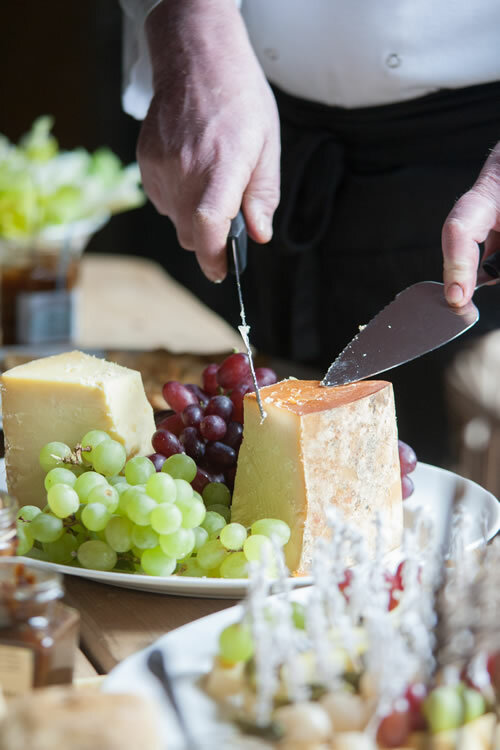 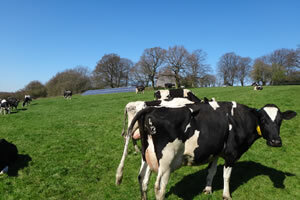 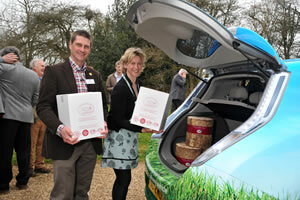 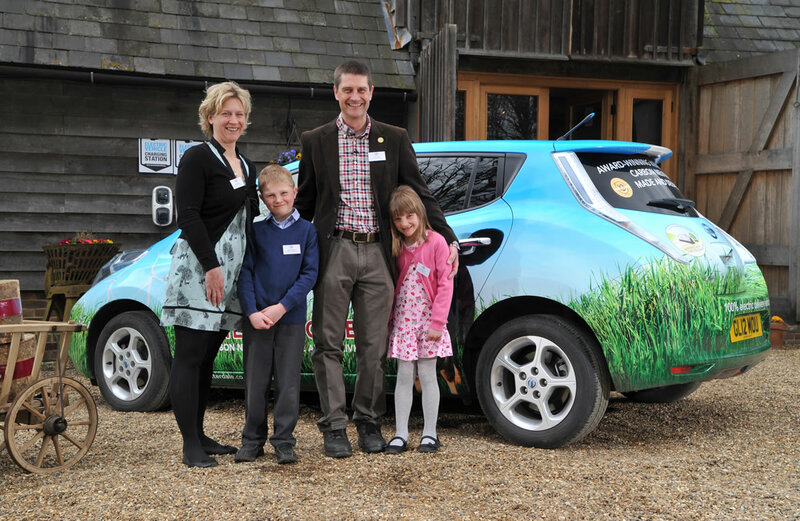 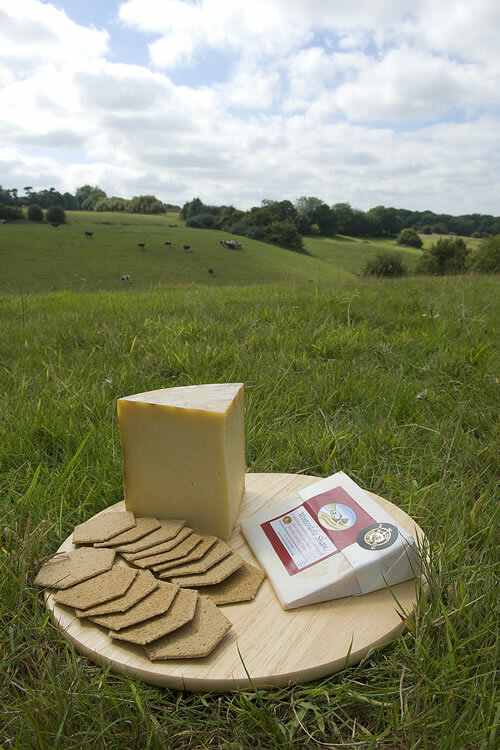 We are proud to be the UK’s 1st carbon neutrally produced and delivered cheese. 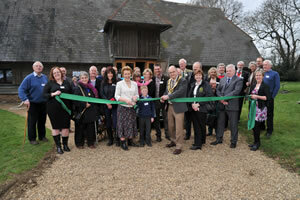 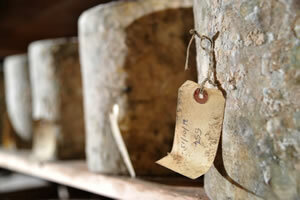 Open every Saturday 10am – 1pm for raw milk and cheese plus much more. 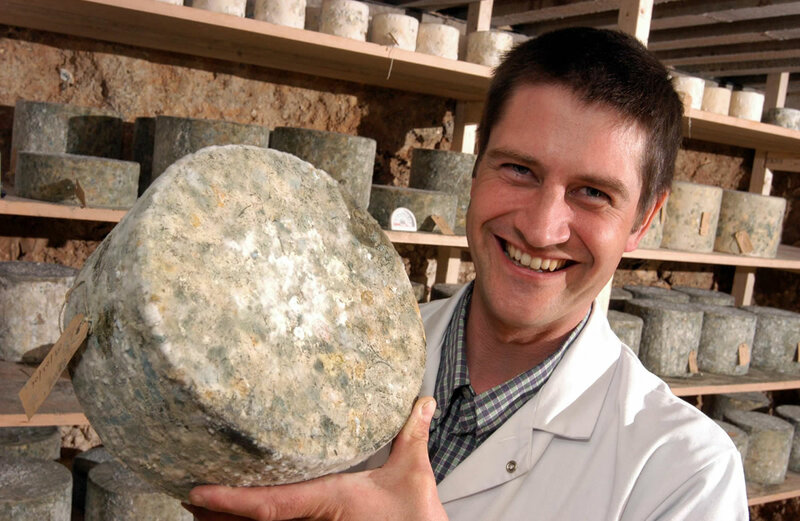 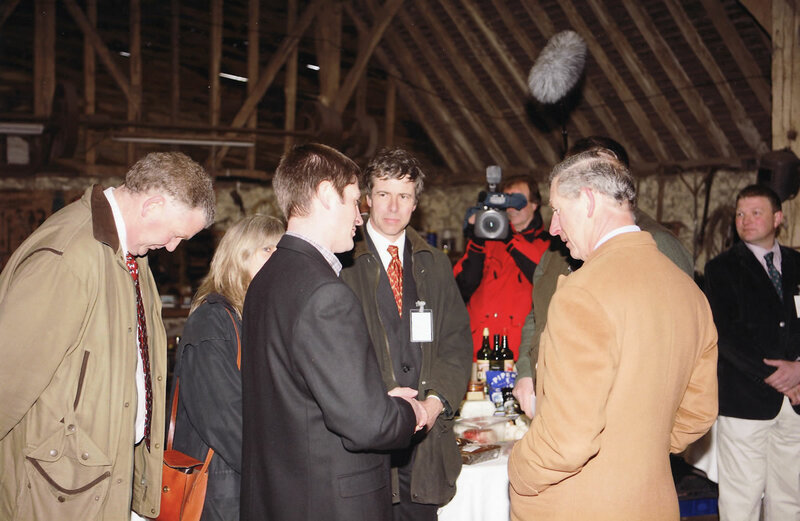 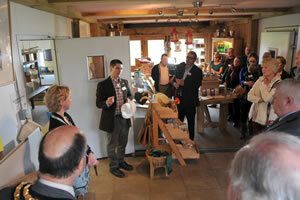 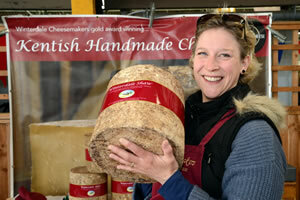 Robin Betts Winterdale Shaw multi award winning Cheese Maker.